How do casinos make money from bonuses? How much does 'free' money cost? Whatever type of casino bonus is on offer - 1 hour free play, 100% match, 200% match, sign-up bonus - it eventually comes to a point where you have to release a sum of money from the bonus account into your real money account. And this is where it starts to cost. In order to 'unlock' the bonus amount, you'll have to wager i.e. risk some of your own - often many times more than the bonus is worth. It's all stated quite clearly in the bonus terms and conditions, but it's not always as easy to understand as you might like. 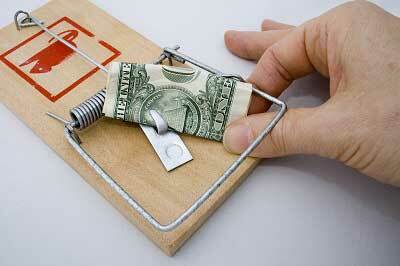 It's important to remember that you don't have to take out a bonus in order to play at any online casino. But if you do, make sure you know exactly what's required of you - before you start to play! A bonus's wagering requirement is the number of times the deposit plus bonus amount must be wagered before the bonus is released. It varies by bonus and by casino, but on average it's between 20 and 40 times. Our casino bonuses page has a list of bonuses ranked by wagering requirement - Click here to see it. The contributing percentage is the amount that each individual game counts towards the overall wagering requirement. Think of it like a multiplier: if the wagering on a game only counts as 50%, in effect you have to wager twice as much. For slots players, the contributing percentage is normally 100%, so the wagering requirement stays at the basic level. The difficulty starts with games like Baccarat, Blackjack and Roulette. For those games, each casino has its own opinion, but generally the contributing percentage will be 50% or less. Take Blackjack, for example, where at Microgaming casinos the percentage is just 8%. What this effectively means is that the wagering requirement is actually 375x (100 / 8 x 30). 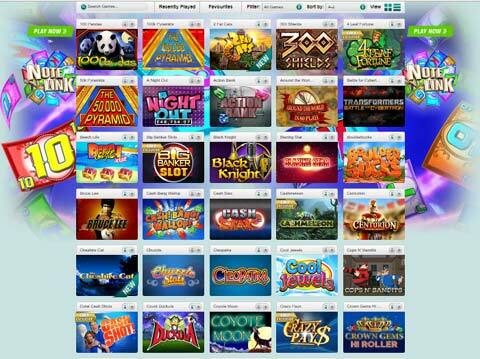 The contributing percentage varies by game, casino and bonus, so can get quite complex. Our casino bonuses page lists bonuses by game (eg best Blackjack bonus) so you can see exactly what the wagering is for a particular game on any of our casino bonuses - Click here to see the lists. In simple terms, the house edge is the percentage of total bets taken that the casino expects to keep in the long term. So in a game with a house edge of 2%, the casino will expect to make an overall profit of 2%. All games have a house edge, ranging from less than 1% in some Blackjack variations to over 50% in some of the worst Keno bets. Each game's house edge will affect the amount of game time you'll need before you can expect to show a profit. The exceptions to this are the four games at betfair's Zero Lounge which, as the name suggests, have NO house edge, though no bonus is available for play on the Zero Lounge games - for obvious reasons! the wagering requirement, contributing percentages and house edge combine to ensure that your betting is at a level where the expected loss is greater than the bonus amount. Let's say you've taken up a 100% match bonus of 50 (with 30 x wagering) to play Blackjack (House edge is 0.5% or 0.005) which in this case contributes 10%. which gives you a figure of 150. In other words, the amount you have to gamble in order to release the 50 bonus should, on average, incur a loss of 150! This is the true cost of an online casino bonus and a clear indication of why you should think carefully before taking up an online casino's bonus offer. Do you recommend any bonuses? 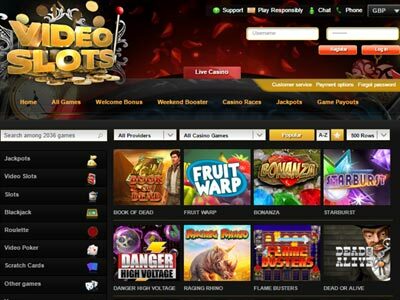 Dreams are offering a very unusual bonus, where there are NO wagering requirements and ALL games are eligible. Even Slots players, who are used to minimal rollover, will find the zero wagering unusual. But for Table games fans, this is unheard of! You now have a Blackjack, Baccarat, Roulette or even Sic Bo bonus that doesn't expect you to roll it over 100 or more times. At first sight, this can seem too good to be true. But it's not - it's Dreams casino's way of 'going out on a limb' and seeing how many players can be successful. The coupon code to use is DREAMS2000. If you're a Slots player, then any of our casino bonuses will work for you - they all have 100% game contribution and offer large percentage matches and maximum amounts (see carousel below for latest deals). Short term bonus or long term rewards? 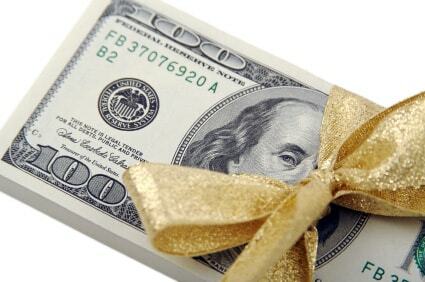 For casinos, bonus promotions are a way to attract new players to the casino. They're not really designed for experienced gamblers. Serious, long-term players will find that the excellent and comprehensive loyalty schemes offered by casinos will reward their level of gameplay. 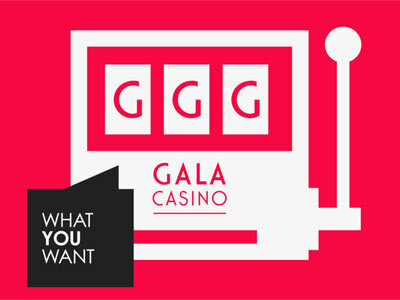 For more details, read our casino rewards guide.